Few places on earth offer the opportunity to see 30 country endemics within a half-hour’s drive of a scenic coastal town. San Blas, situated on the north-western coastline of Mexico’s Riviera Nayarit is one such place. Here birding is combined with breathtaking natural beauty, a rich and vibrant local cultural scene and tantalizing gastronomical delights. World-class surfing, fishing and birding may not seem to go together but in Riviera Nayarit the three pastimes are what draws throngs of visitors every year. Named for the early religious icon, Saint Blaise, the seaside port of San Blas operated as a major refueling depot and ship building center for the Spanish navy from the 1500s until the 1800s. At the height of its development 30,000 people lived in the town. Today, its 10,000 inhabitants partake in fishing, farming and providing services for the annual flow of tourists. 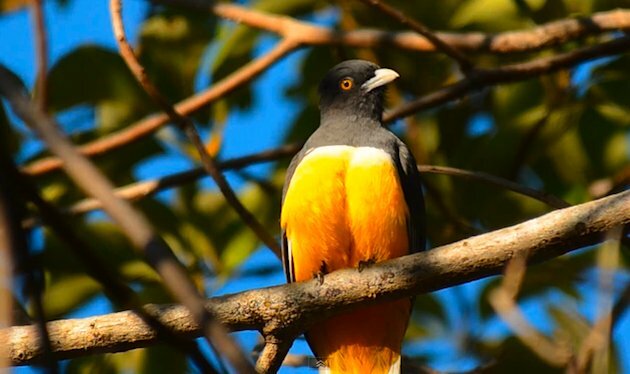 From a birding perspective, the best time to visit is between late October and late March when the resident bird population is supplemented by a massive influx of neotropical migrants from the north. 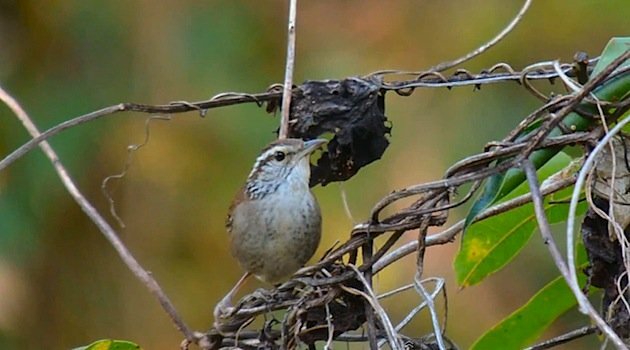 The San Blas Christmas Bird Count is a popular event amongst international birders and close to 300 species have been recorded during a single day. The variety of habitat within a tiny area is what makes San Blas one of the best birding locations in the Americas. The beaches and coves provide sanctuary to a nice variety of seabirds. 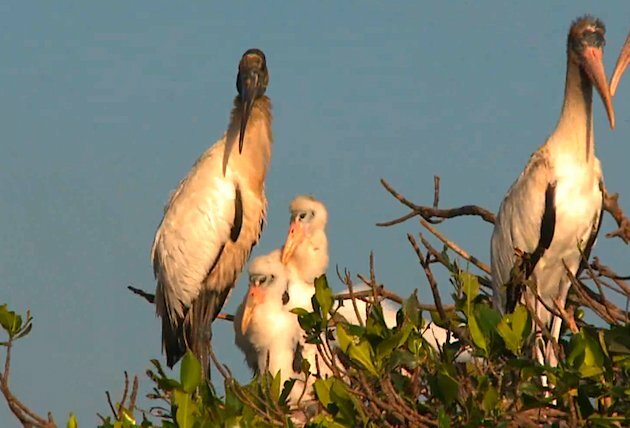 Inland are the the San Cristóbal and El Pozo mangrove estuaries, two of the most biologically important estuaries in all of Mexico and home to a wide variety of wading birds, parrots, and endemic birds like Rufous-bellied Chachalacas. Sustainable coffee plantations, fringed by primary forest, are common and provide excellent habitat for many species, including a high number of regional endemics. Two highlights of a visit to San Blas are undoubtably the highly popular guided boat excursions. 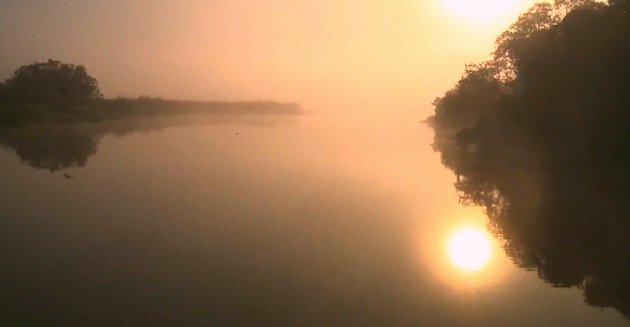 The first is an early morning trip that begins in a narrow mangrove estuary and ends in the eerie mist of Zoquipan, home to an impressive array of wading birds and a nesting colony of about 250 Wood Storks at eye-level. 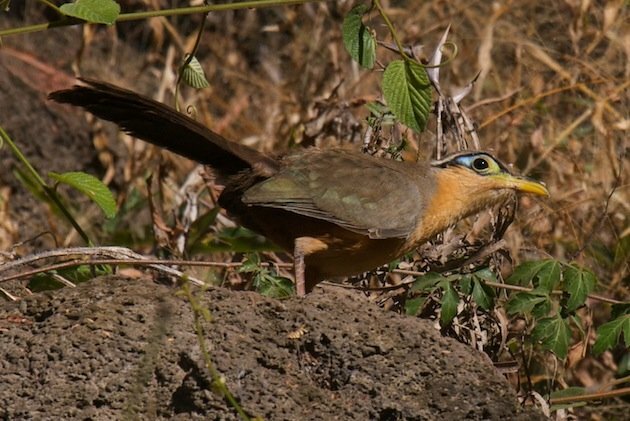 A bird that I really wanted to see badly on this trip was the endemic Elegant Quail and we enlisted the help of local birder Mark Stackhouse to assist us in locating this special bird. 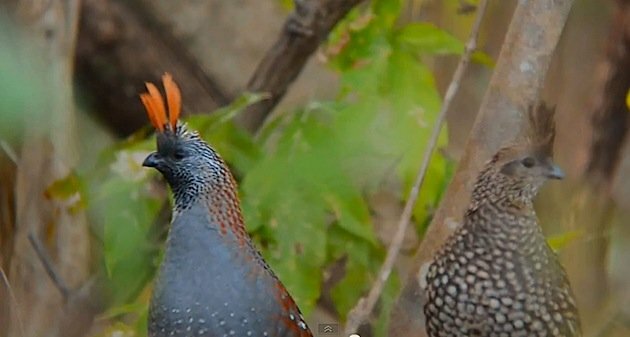 Mark took us to a recently discovered road at a location called south Singayta and within minutes we had a nice group of performing Elegant Quail. 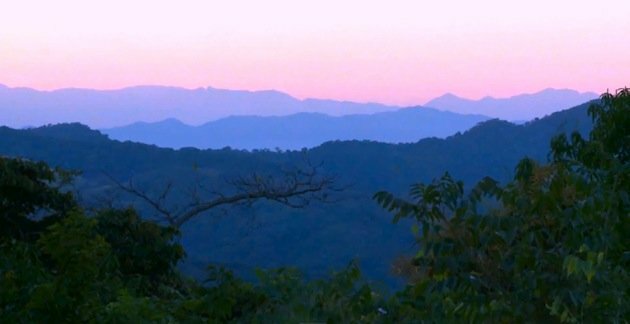 But the most productive birding spots close to San Blas are without doubt the established and well-known location of Singayta and the lesser-known and recently discovered coffee plantation at Tecuitata. We spent two wonderful mornings at the latter site and were astounded at the diversity and abundance of endemic and specialty birds. Two species of local endemic jays can be found here – Black-throated Magpie-jays and the aptly-named San Blas Jays. Early mornings are best at Tecuitata and its incredible to watch how the birding switches on as soon as the sun hits the canopy of some of the larger trees. 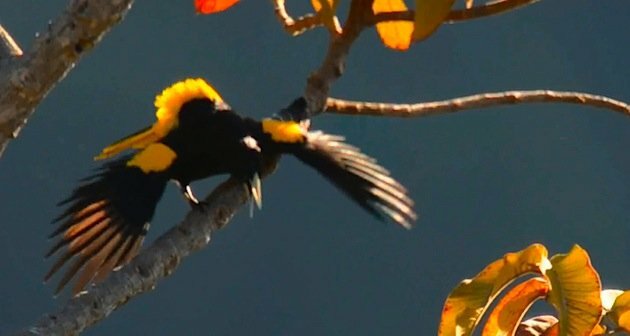 Some of the more common endemics and specialty species include Golden-cheeked Woodpecker, Yellow-winged Cacique and Sinaloa Wren. 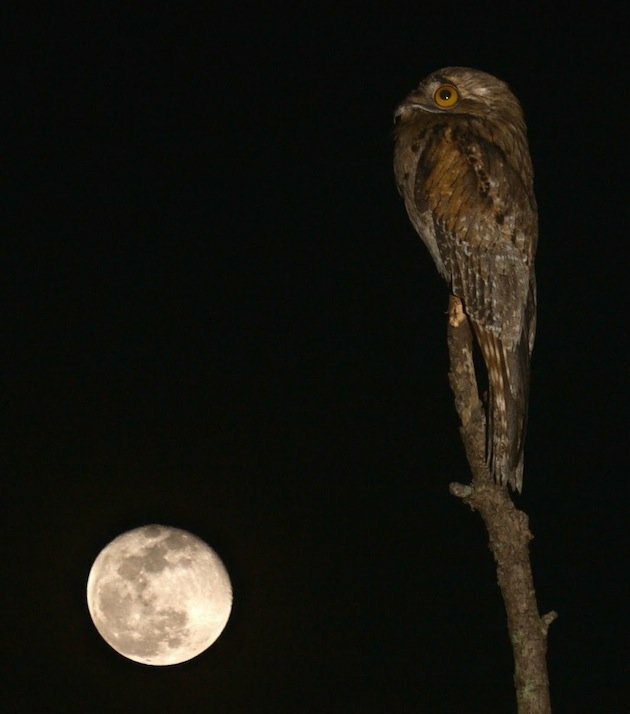 Colima Pygmy-owls can be heard at any time of the day and their presence is often revealed by a mocking group of songbirds. Lesser Ground-cuckoos are actually surprisingly common at Tecuitata. Of course seeing them is another whole challenge and sometimes requires hours of waiting and a much slower pace of birding than some might normally be accustomed to. 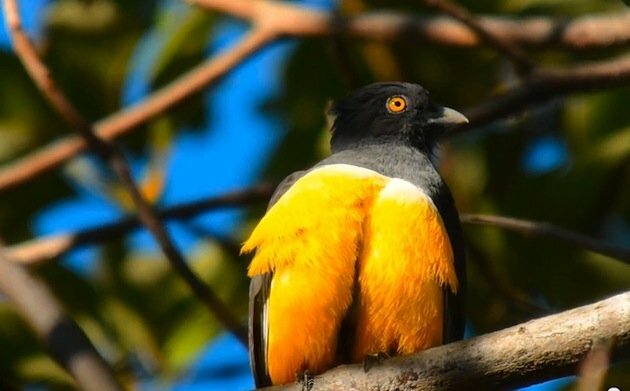 For me the golden bird of this highly productive birding spot is a magnificent endemic of Western Mexico, the Citreoline Trogon. The colors of this bird symbolize the exuberance of birding in the tropics. I was delighted and surprised at just how diverse and different the birding can be so close to the United States. Riviera Nayarit, Mexico’s Pacific treasure, is an unmissable location on a visit south of the US border. 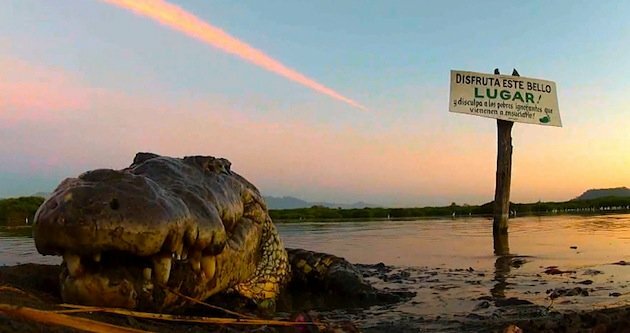 To view one of our two episodes featuring San Blas, feel free to watch the show below and stay tuned for our next post on Isla Isabel, a mini-Galapagos experience off the coast of Riviera Nayarit. 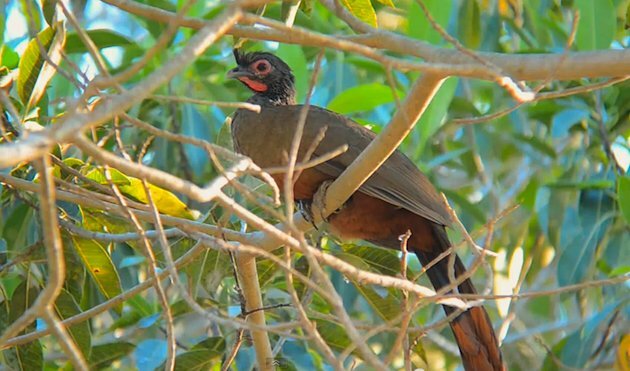 For more information on guided birding excursions to this bird-rich region, consider contacting excellent local guides, Mark Stackhouse and Jonathan and Francisco from Safaris San Blas. 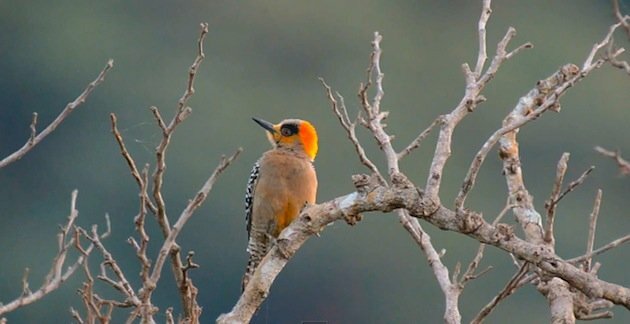 For exceptional birder-friendly accommodation consider Hotel Garzacanela. Phenomenal, James. I often overlook Mexico as a viable birding destination, but you’ve won me over. But seriously… no San Blas Jay photo? Yes Mike – wish I had an image of those beautiful birds. Amazing how many endemic jays are to be found in Mexico! So nice to see a post on San Blas- a classic site that has introduced many a North American birder to the wonders of neotropical birding. Lots of fine memories and lifers from that area! Also a good spot for wintering Black-capped Vireo among many other species. Great Pat – glad you have got to experience this little slice of birding paradise! Missed the wintering Black-capped Vireos though. Next time! Great post. When did you first discover Zoquipan? Doug and I hired a boat guide to take us there about 7 years ago before anyone talking about it! A beautiful spot. Heather, I first heard about the place when we went down there. Absolutely magical. 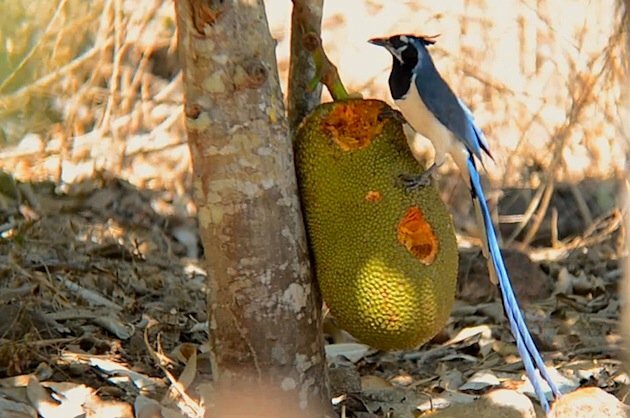 Love your series on the Nayarit birding. My husband and I would like to go there in a couple years. What month did you go? I heard a out some bug bites there in San Blas, did you have any problems with those bugs while you were there? We just want to be prepared. Hi Lynne – during winter there are no bugs at all and this is the best time to visit. Anytime from October through March you should be good. My husband and I are a fan of your show. When are you going to have another new Birding Adventure episode? We definitely want to go to Nayarit in a couple years, may be on our 25th wedding anniversary. Are whales still there if we visit Nayarit in early to mid March? Also, is a week good enough for us to see a majority of bird species there?